Corie has extensive experience in the management of clinical trials in North America, Europe and Asia-Pacific. 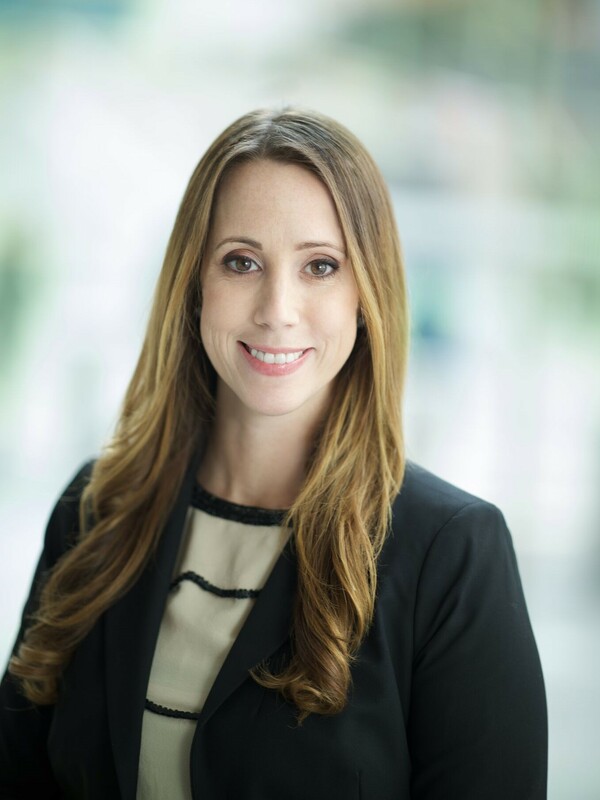 At Syntactx, she leads the clinical and safety teams and provides oversight of clinical research processes and delivery of services. Her expertise encompasses all facets of clinical research, from trial design to execution, for studies of varying sizes and complexities within the medical device and pharmaceutical industries. Much of Corie’s early career was spent at Cordis Corporation, a Johnson & Johnson company, where she concentrated in both cardiovascular and endovascular devices. She also served as a clinical research associate at Covance, one of the world’s largest clinical research organizations. Corie holds a BA in Biological Sciences and an MBA from Rutgers University.